Train to be an authorised person responsible for limited switching operations in high voltage environments with our City and Guilds accredited training programme. Basic electrical experienced is recommended. Anyone attending training should also have a good level of both spoken and written English. What is the Authorised Person Limited Operation of High Voltage Power Systems Programme? High voltage poses a significant danger to anyone working in a HV environment – our Authorised Person HV training programme is designed to give you the training and practical experience necessary to work safely in these environments, as well as give you the experience needed to perform limited switching operations in electrical substations and switchrooms. As an Authorised Person, you will be responsible for carrying out specific duties as defined by the Senior Authorised Person in your working environment. 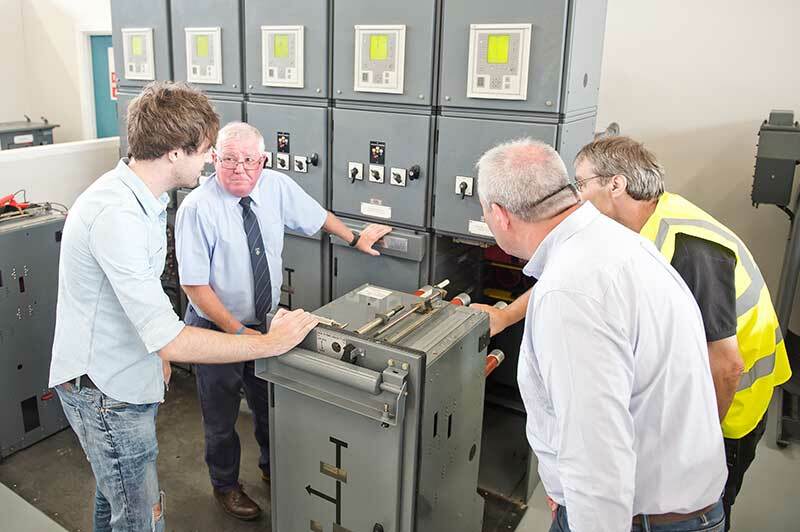 These duties will likely include limited switching duties on high voltage switchgear; our training programme will help you to gain the experience and understanding to do so correctly and safely. The Authorised Person training programme also gives you permission to issue limited safety documents (for example isolation documents), however you will not be qualified to issue permits for work, sanctions for testing etc (which will be carried out by a senior authorised person). During the programme you will receive real hands-on experience of working with high voltage power systems in our HV training centre. The centre is designed to provide a real simulation of HV conditions, but runs at a intrinsically safe 110V AC to ensure you remain safe at all times during the programme. 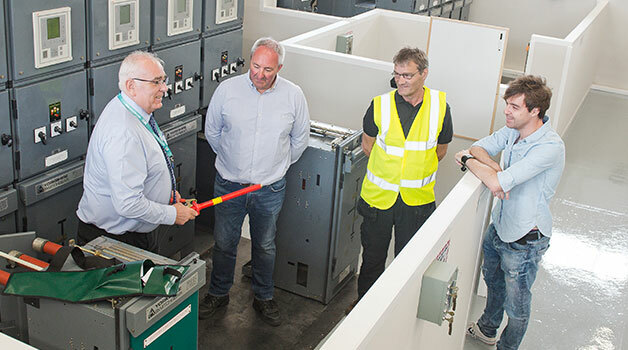 Our Limited Operation of High Voltage Power Systems programme will introduce you to the concept of electrical power systems, giving you the knowledge and training you need to enter substations/switchrooms to carry out restricted switching operations and to monitor the performance/condition of the system in a safe and competent manner. Our high voltage training tutors will also give you an introduction to limited safety document issuing responsibilities.